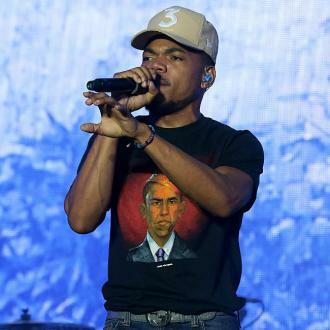 Chance the Rapper has led the tributes to Mac Miller, who died on Friday (07.09.18). 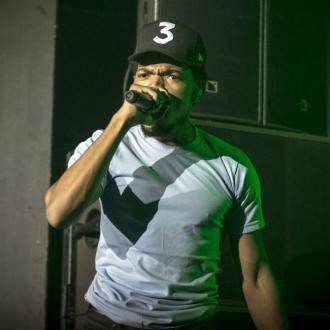 Chance the Rapper has paid a glowing tribute to Mac Miller after his death on Friday (07.09.18). 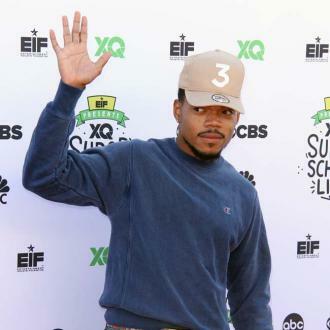 The rapper died at the age of 26 after an overdose, according to TMZ, and Chance has already taken to Twitter to heap praise on his good friend, describing Miller as ''one of the sweetest guys I ever knew''. Noah Cyrus posted a photograph of Miller and described him as an ''inspiration''. Miller dated Ariana Grande for nearly two years, before they split in May. The 25-year-old singer - who is now engaged to TV star Pete Davidson - is yet to make a public comment on the news, but is said to be devastated by Miller's death. Meanwhile, Miller's family has issued a statement about his death.